" GREAT FAMILY HOME WITH A LOT OF SPACE " LARGE ROOMS FOR THE FAMILY / 4-5 BEDROOMS / 2 FULL BATHS / WALK OUT BASEMENT " DRY " MEDIA ROOM IN BASEMENT / LARGE YARD FOR THE FAMILY PETS / BACKS UP TO WOODS FOR KIDS TO EXPLORE. 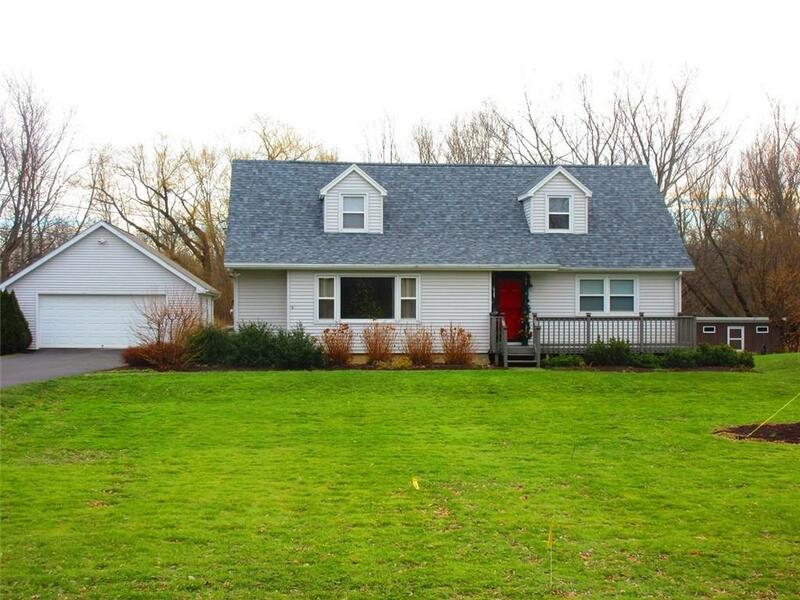 MINUTES TO STORES / BANKS / CHURCH / FREDONIA SCHOOL SYSTEM. NICE HOME / SHOWS WELL. PRIDE OF OWNERSHIP.